Friday Opinuendo: ASSOCIATION’S HIGHEST HONOR Laura Goodman, a veteran of 26 years in law enforcement that included work with the Ramsey County Sheriff’s Department, was honored last month with an award from the International Association of Women Police. 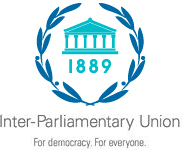 Michael Paymar addressing the 131 Assembly of the Inter-Parliamentary Union. In his remarks, Michael identifies solutions and challenges parliamentarians to use their leadership roles and positions of power to end violence against women internationally. He lays out strategic steps for parliamentarians that are clear and achievable. 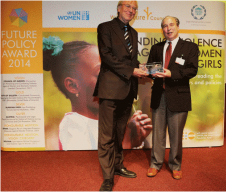 Honorable Rep. Michael Paymar, co-founder of the Domestic Abuse Intervention Project (Duluth Model), accepts the World Future Council Gold Award. The Duluth Model was recognized as being the best policy in the world. With Impunity Selected for St. Paul International Film Festival! with impunity, was co-produced by tpt MN and Education for Critical Thinking. 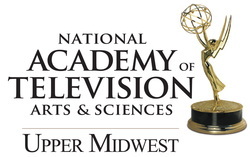 With Impunity Nominated for Emmy! be made available to the public for purchase on Thursday, April 4. The weather outside was frightful, but the Greysolon Ballroom was decked out in Valentines red on Thursday, February 13, 2014. More than 200 people braved the snowstorm to celebrate and thank Michael Paymar for his more than 30 years of activism to end violence against women. His work as a co-founder and trainer with DAIP, and as a state legislator has helped to effect significant changes in our society and in how the criminal justice system works to hold offenders accountable and keep victims safe, not only here in Minnesota, but worldwide! 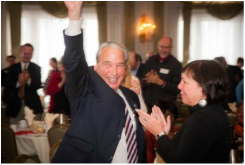 Sponsors of the luncheon were Essentia Health, Hanft Fride, US Bank, North Shore Bank, Republic Bank, Minnesota Assistance Council for Veterans, and the Sheraton Duluth Hotel. They along with donors in attendance showed their appreciation for Michael by giving more than $14,000 to support the ongoing work of DAIP. Thank you! To see more pictures, go to DAIP Facebook page. 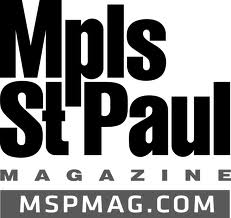 The film, With Impunity: Men & Gender Violence will be featured on the statewide MN Channel. 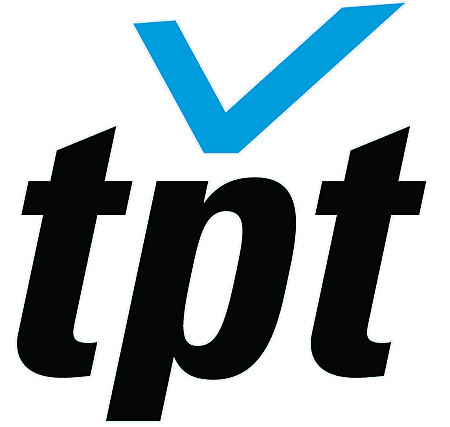 The film program will be repeated many times in the coming year, statewide, on the MN Channel. To receive over-the-air broadcasts, viewers will need a digital TV or a digital conversion box. It will also be generally available to all cable and DirecTV households. The Advocates for Human Rights recently selected With Impunity: Men and Gender Violence for its spring Women's Human Rights Film Series.The film will be shown on February 24th at 7 p.m. at the St. Anthony Park Library moderated by Cheryl Thomas and developer Michael Paymar.